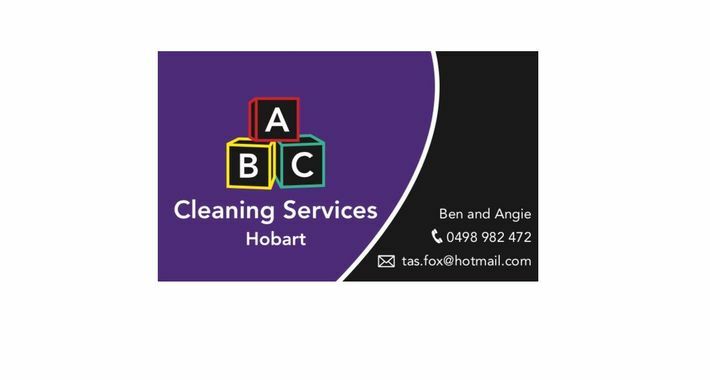 With over 2 years experience in business, ABC Cleaning Services Hobart is a regional success story in Tasmania. 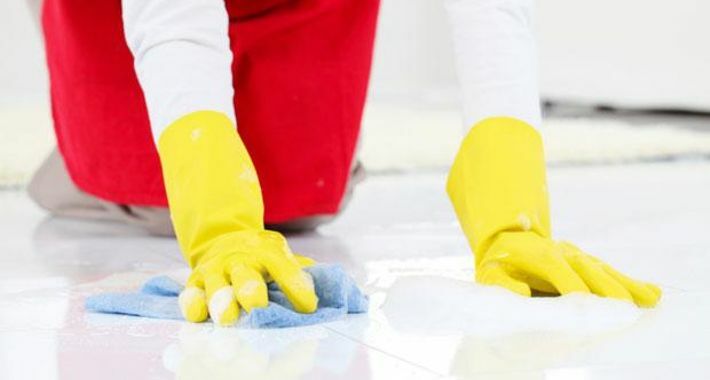 The company represents a team of professionals who are highly skilled and qualified in all aspects of cleaning services. They know that in today’s world, time is precious. 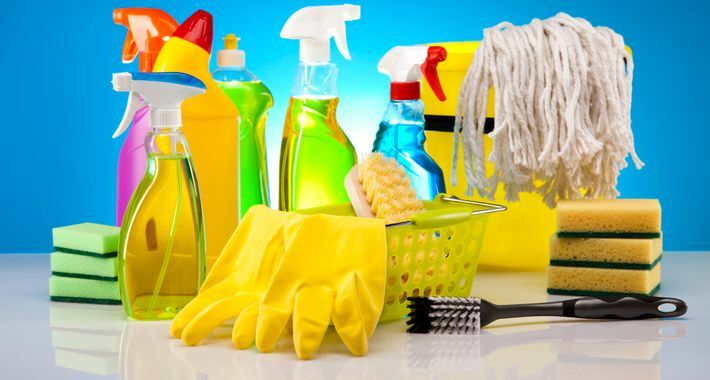 That’s why they can guarantee you more time for work and leisure by doing the cleaning for you. 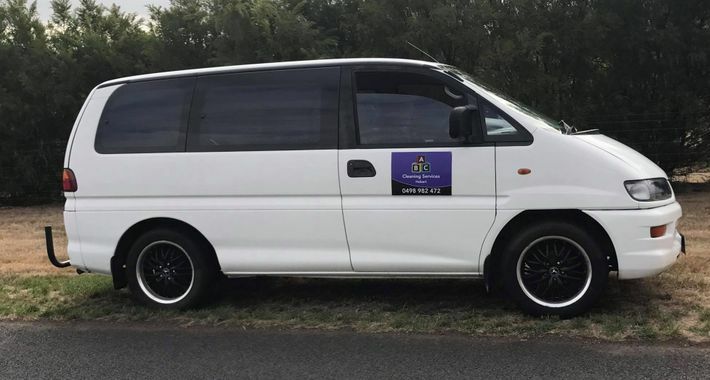 With countless successful projects since it was founded, ABC Cleaning Services Hobart are devoted to going the extra mile for their clients. Customer satisfaction is their highest priority. No matter the size of the job, Ben and his team will take care of your every need and will ensure that your project is completed to the highest of standards at a competitive price. Hobart and all of the surrounding suburbs. 24 Hour Service Available - Contact us for a FREE quote! 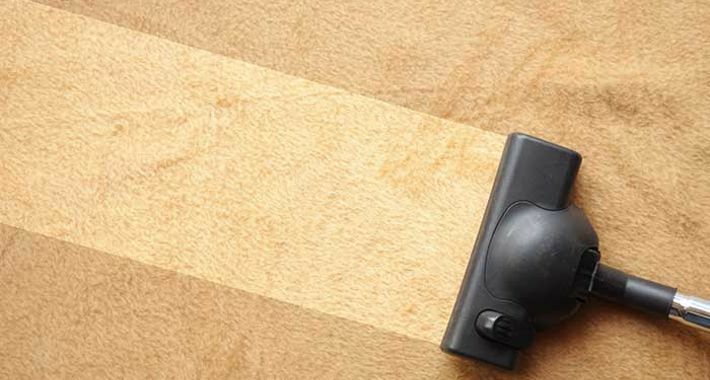 I am very impressed with ABC Cleaning for their prompt and efficient manner - they provided a competitive quote which I will be using in July.